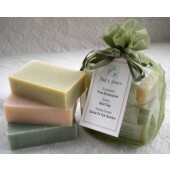 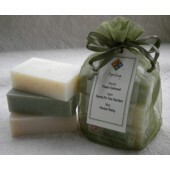 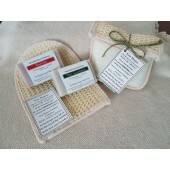 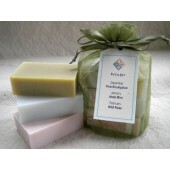 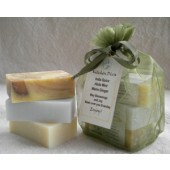 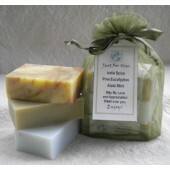 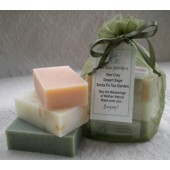 Soap gift sets made to celebrate every season and occasion. 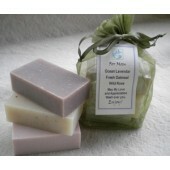 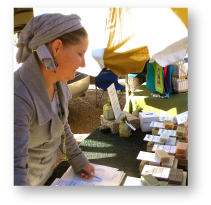 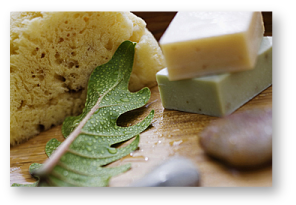 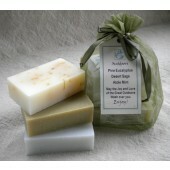 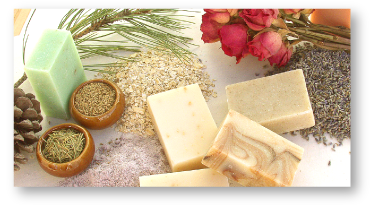 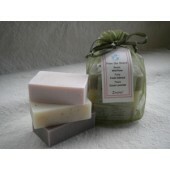 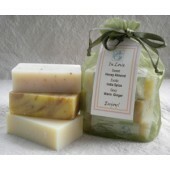 EarthGift Herbals soaps are excellent for sensitive skin, discerning sensibilities. 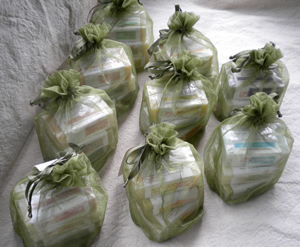 Each set has three skin-nourishing bars presented in a elegant moss-green organza bag with descriptive gift tags ready to personalize.